The Basic Flying Training programme will take you from your first lesson through to your Recreational Pilot Licence (RPL). This is a passenger carrying endorsement on your Student Licence and will allow you to take family and friends flying in the local flying training area. 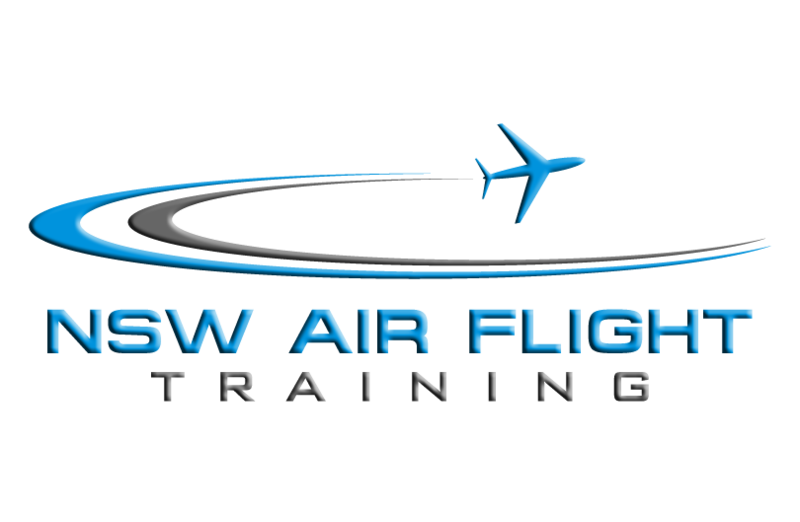 Flying Training– Effects of controls, straight and level, climbing, descending, turning, stalling, circuits, circuit emergencies. Typically 10 hour’s dual instruction. 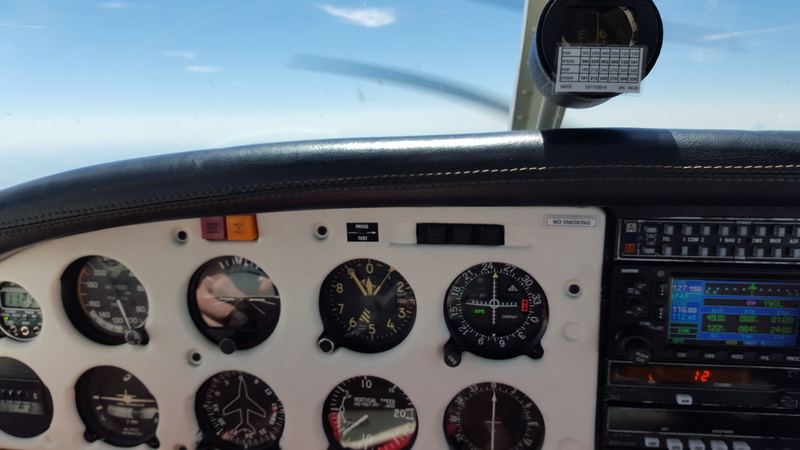 First Circuit Solo Flight – In circuit area, you’ll never forget this one! First Area Solo Flight – in training area and you will find your own way home!